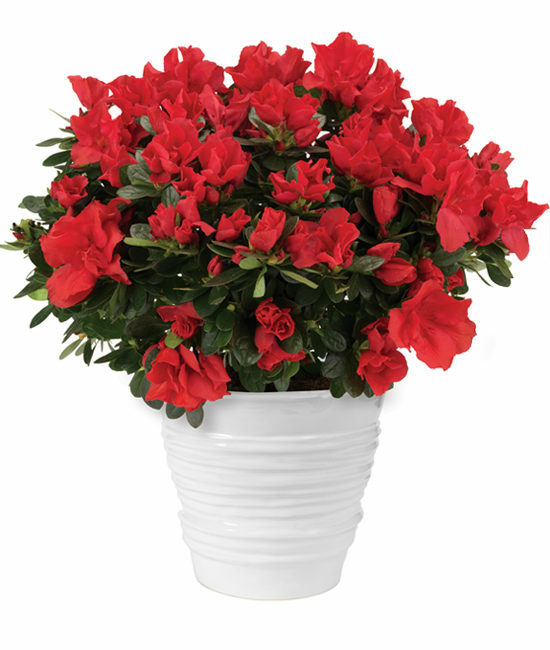 Said to symbolize abundance, this lush azalea plant is topped with countless red blossoms to show all the love that’s in your heart, be it for your Valentine, your best friend, or another special someone. 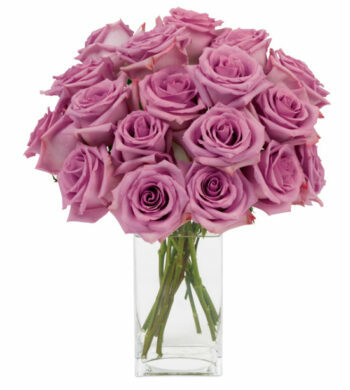 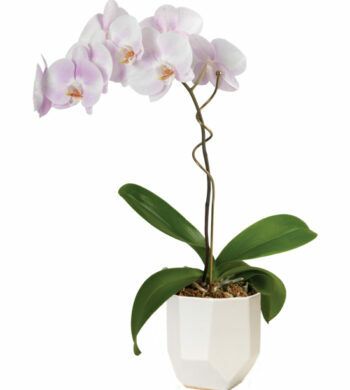 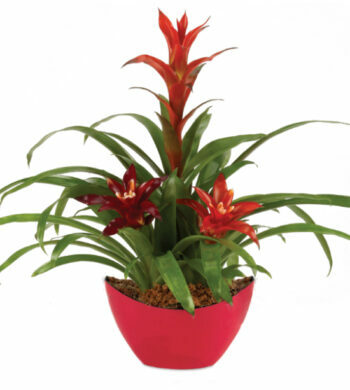 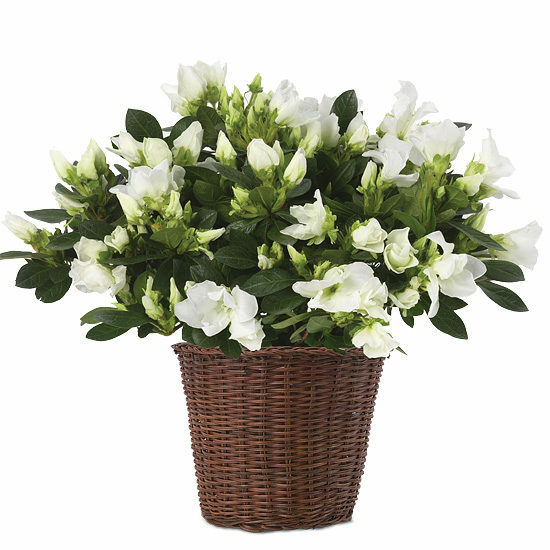 It’s shipped in bud and bloom to treat your recipient to a continuous show of sweetness and beauty, and the white ridged ceramic cachepot makes this surprise one to remember. 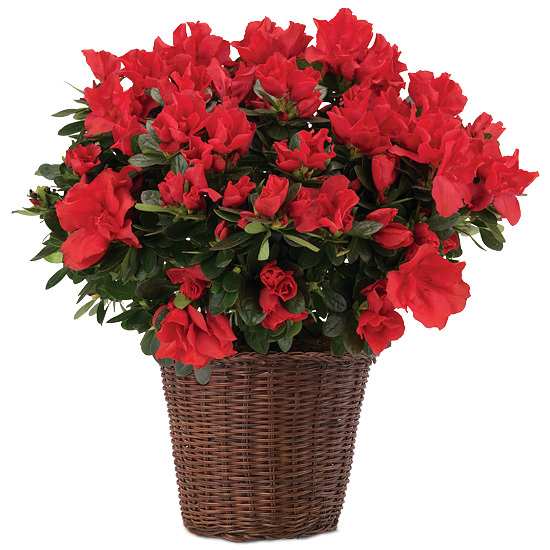 Making it even more meaningful, the long-lasting variety is known as “Prize,” and giving it is sure to earn you a gold star.